« How to Play Club Penguin in Full Screen! Marvel Superhero Takeover Trailer + New Costume! She looks amazing! 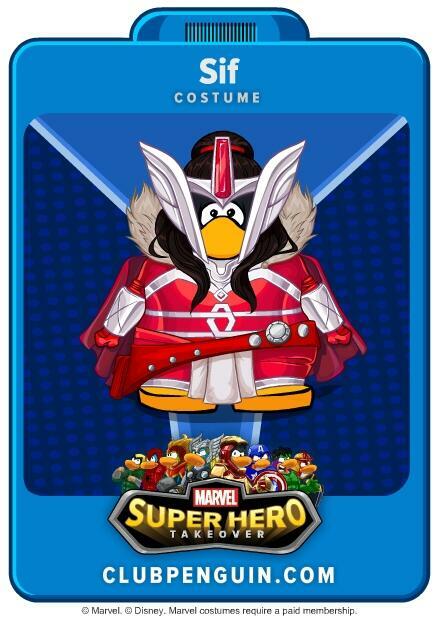 Any readers looking forward in buying this costume??? This entry was posted on April 9, 2013 at 9:57 am and is filed under Sneak Previews. You can follow any responses to this entry through the RSS 2.0 feed. You can leave a response, or trackback from your own site.